A newspaper office which houses two daily newspapers and their companion website has been sold for £7.8m. 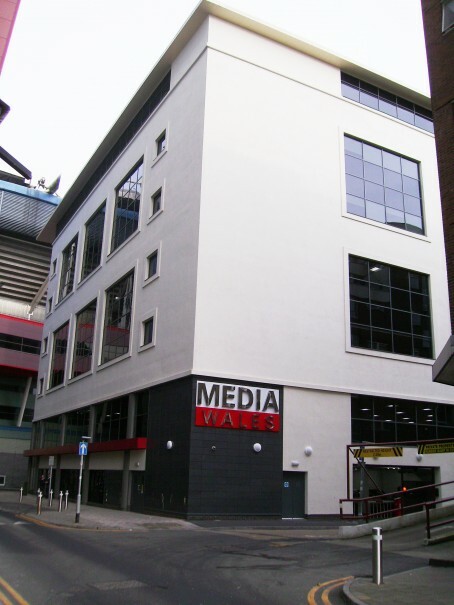 Publisher Trinity Mirror has announced the sale of its offices in Park Street, Cardiff, where its Welsh subsidiary Media Wales has been based for the past eight years. Media Wales, which includes website Wales Online and the Western Mail and South Wales Echo newspapers, will remain at the building as tenants of the new owners. It originally moved to the six-storey purpose-built office block in 2008 but, following staff cutbacks, will now occupy only one floor as a tenant. Some of the vacant space has been taken up by accountancy firm Deloitte, but it is not known who has bought the site. The sale was announced in a trading update which revealed group revenue was expected to fall by 8pc year-on-year in the final quarter of 2016, following a 9pc fall in the third quarter. Publishing revenue is expected to fall by 8pc in the final quarter, with an 8pc rise in digital revenues offset by a 10pc drop in print publishing revenue. Circulation revenues were down by just 5pc, but print advertising revenues are expected to fall by 17pc. Said the update: “We continue to make good progress against our strategic initiatives whilst supporting profits and delivering strong cash flows. From six floors to one floor in eight years – says it all.